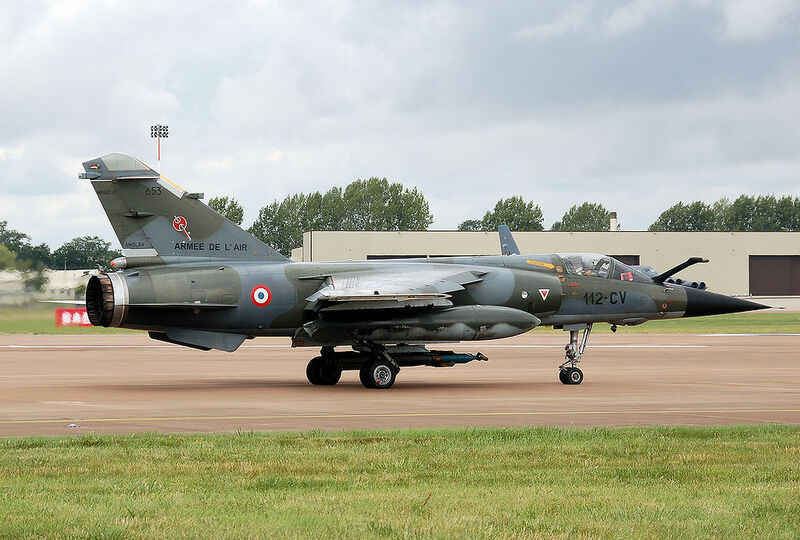 As it was reported last month by several media outlets American company Airborne Tactical Advantage Company (ATAC) had bought 63 ex-French Mirage F1 fighters for 21 million euros. 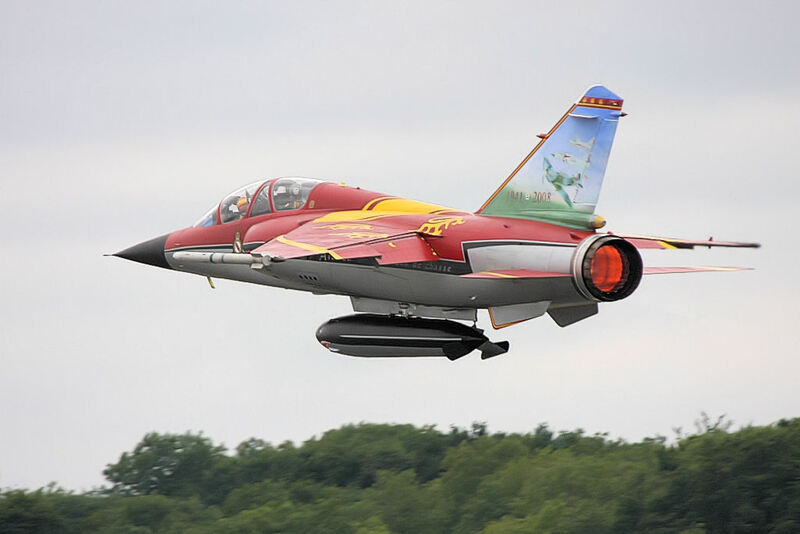 According to La Tribune, France had to choose to sell its 64 retired Mirage F1 fighter aircraft to one of two U.S. based defense contractors, Draken International or Airborne Tactical Advantage Company (ATAC). Utilizing some of the highest performance aircraft available, both companies provide growing fleets of tactical aircraft and services to the U.S. military, including outsourced airborne tactical air training, threat simulation, and research & development. As we have already explained the Mirage F1 has been retired by Armée de l’Air (French Air Force) on Jun. 13, 2014. Developed to replace Mirage IIIC interceptors, the F1 was different from previous Mirages since it featured a conventional swept wing and tail surfaces instead of the familiar delta wing. Like for the Mirage III, several models of the F1 were eventually developed. The F1A was a ground attack version lacking radar; the F1B was a twin stick operational trainer; the F1C was developed into the F1CT attack version and into the F1CR reconnaissance version; the F1E was a multirole aircraft with air superiority and ground attack capabilities and the F1D was the two seater version based on the F1E. The last Mirage F1s flown by the Armée de l’Air before the aircraft retirement have been the F1CRs and F1Bs from the reconnaissance unit 2/33 “Savoie” based at Mont-de-Marsan.